World Environment Day was observed in Vivekananda Kendra Vidyalaya, Dibrugarh on 5th June, 2017. Students gave speech on the significance of the day. Group of students perform a chorus on the day. Poster making competition on “Our Environment” and Art competition on “Greenery” was organized among the students. Students participated in a activity for classroom cleanliness and personal cleanliness. A logo competition was also organized for Class XII (Science and Commerce) students. 40 saplings were brought to be planted in the Vidyalaya premises by the students and teachers. The first sapling was planted by Smt. 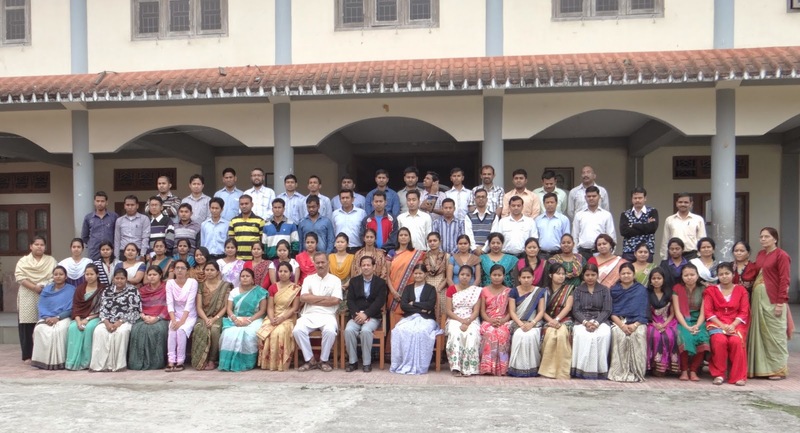 Sriparana Bagchi along with our Principal Sir, Teachers and Students.